Here you can view the Reykjavík City Museum's educational program devided by educational stages, in English. 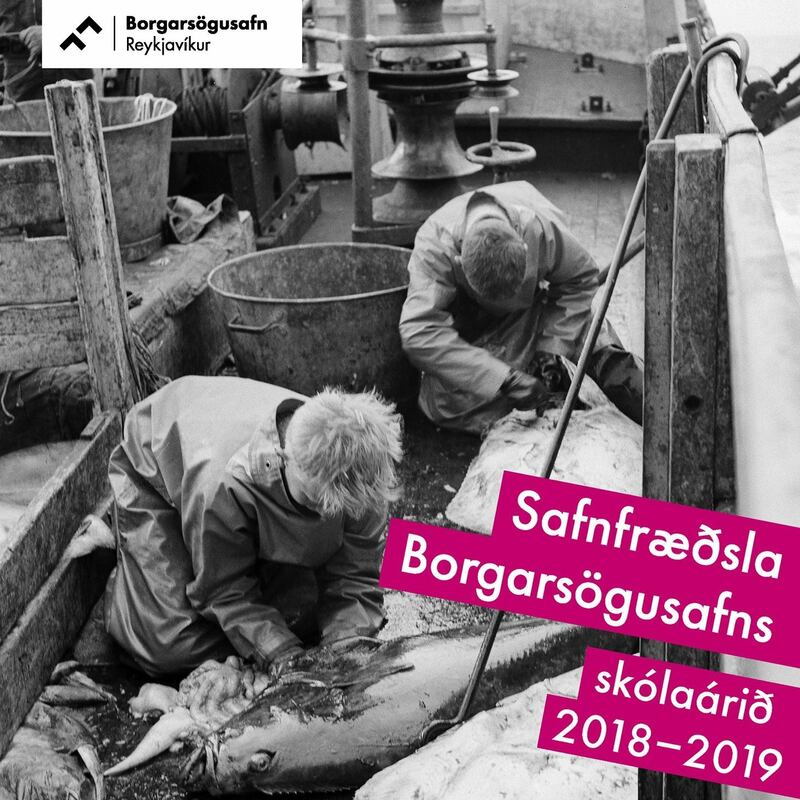 Here is a digital version of Reykjavik City Museum's Museum learning leaflet 2018-2019 (pdf). The leaflet is in Icelandic.